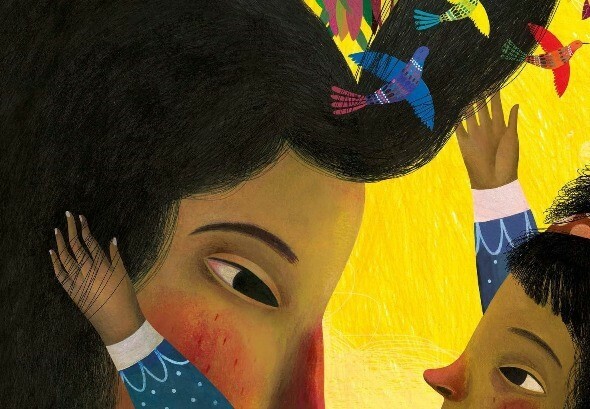 Last month the kids and I reviewed ‘Mira’s Curly Hair’ by Maryam al Serkal and Rebeca Luciano. 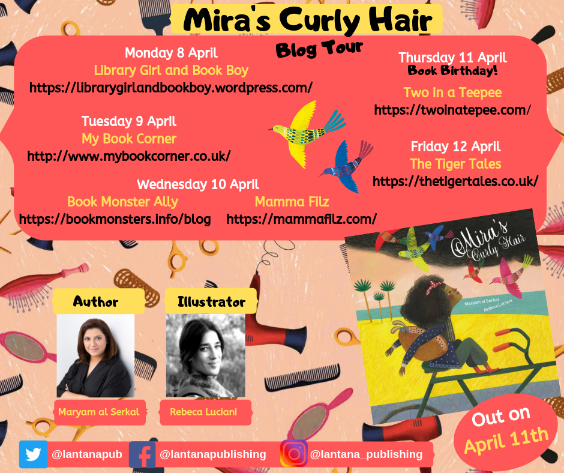 However, to celebrate the book’s publication, The Tiger Tales is part of the ‘Mira’s Curly Hair’ blog tour. Maryam has written us a guest post about her parenting journey. I can totally relate to her experiences, maybe you will to. 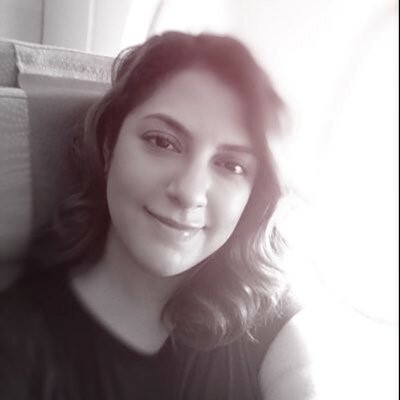 Read on for Maryam al Serkal’s guest post. “Because she doesn’t know how to ride a bike.” Came the answer from my know-it-all ten-year-old son, Bader. I stopped in my tracks, I’ve just been schooled by my kids! 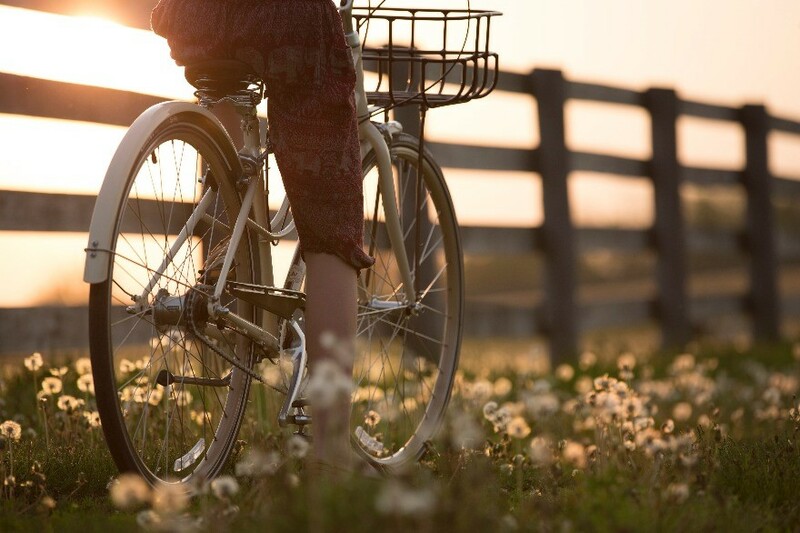 It’s true, I DON’T know how to ride a bike. I would have liked to learn, I don’t know why I hadn’t, I guess it never occurred to me. But what else have I pushed my children to do? Ahhh yes, let me count the ways. Last year I moved the kids to a new school which required them to take up an instrument, so they chose the violin. Both of them! But Mira had a condition, “we’ll take lessons only if you take up an instrument too.” My son was immediately on his iPad, and a few seconds later he was telling me that apparently, it’s easy to learn the piano, even if you’re over forty! In my attempts at being a “good” parent, I try to keep them off the iPads and TV screens at least two hours before bedtime. I don’t need to tell you that it was only wishful thinking from my part, especially after they caught me reading off my iPad, while I was in bed! It took me a while to convince Mira to appreciate her beautiful hair. It broke my heart every time she asked me to straighten it for her. Of course, it didn’t occur to me to show her how curly, unruly and wild my real hair was. One day she walked in on me while I was just getting out of the shower. Thankfully I had my towel on! Her face lit up when she saw my wet hair all curly and she is now happy to let her hair just be as it is. My children have taught me so much, most importantly, how to cover my tracks! But seriously, they keep me honest and in check. They are my moral sounding board. So today, my hair is curly, I’m learning the piano, I’m considering the bike thing and I found a better hiding place for my stash! Maryam’s guest post draws to a close a week’s blog tour for Mira’s Curly Hair. The graphic below lists all the blogs that took part. Pop by to read their reviews and features. Even as a young child my nose was always buried in a book. I loved storytelling and the creative process. When I read my first poem, I knew that this was my passion. As a mother, I felt the need to involve my children in the world I had discovered as a child. This is my first children’s book, which was inspired by my daughter. I am very excited to share it with everyone.